Credibility and trust can be dirty words in rugby league, never more so than this week with the coaching saga at Penrith having more twists and turns than my stomach after a dodgy curry. This whole drama will sort itself out, as rugby league soap operas inevitably do, but there will be some casualties along the way. The first confirmed casualty is that of Anthony Griffin. In the end it took just seven days to end months of speculation and bring the Griffin era at the Panthers to an end. While fans and the media were celebrating Penrith’s remarkable comeback win against Manly at Lottoland last Monday, Phil Gould was preparing the final nail for Griffin’s coffin. Griffin was a dead man walking heading into Sunday’s game against Canberra at Panthers Stadium. The decision to terminate him had been made. Penrith could have won by 50 and it wouldn’t have mattered. By all reports Griffin took the news of his sacking on Monday poorly. ‘Hook’ feels dudded, and understandably points to the results of the last two seasons and what’s been achieved in 2018 with a hugely disrupted squad as proof that his old school methods work. Regardless, he’d lost the dressing room. He’d lost the medical and support staff. More importantly, he’d lost Gus. Talk to anyone in the know at Panthers this week and they’ll tell you that Griffin had to go. The stories hidden from public view over the last few months are starting to emerge and they don’t paint a pleasant picture. Gould didn’t axe Griffin for fun. His reasons were strong and the club had legitimate cause for major concern. The optics though… well they don’t look good, especially for Gould. He was head coach at the Broncos when Gould fell in love with Brisbane’s facilities, structure and philosophy and set about emulating it at the Panthers. When Griffin was on the market it allowed Gould to bring a little of that Brisbane culture to Penrith. Gould knew Griffin was old school, and a tough task master. Now, Gould says those old school methods were part of the problem. Gus has suffered some reputational damage here. Success will ensure it recovers but if you’ve been listening to talkback radio or watching the Internet explode this week, you’d know that the rugby league fraternity sees this as a blow to Gould’s prestigious place in the game. 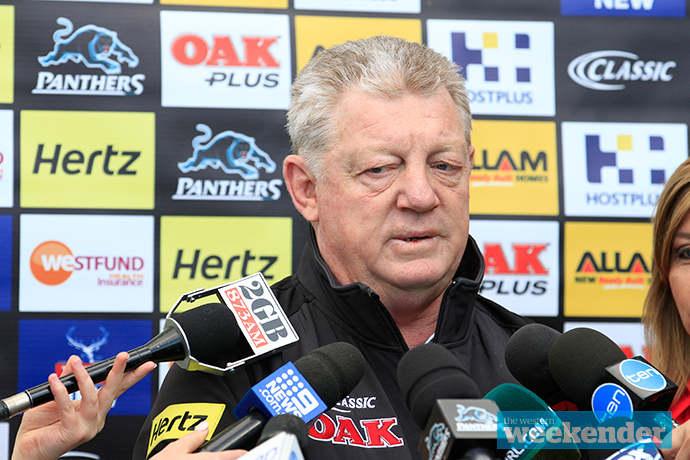 It will be a move by Penrith that will never be forgotten by anybody in the NRL landscape. It will confirm a lack of professional courtesy. It will tempt karma to bite them very squarely on the backside down the track. A bit like the Bulldogs and Des. Gould is more knowledgeable about rugby league than anyone else in the code. He is the greatest asset Penrith has but also potentially its biggest liability – he is so respected that often his decisions don’t get questioned. 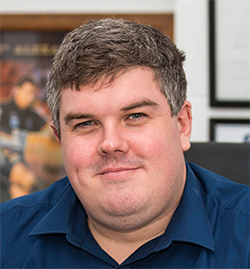 You only have to look back at the bizarre and short-lived appointment of Corey Payne as CEO in 2016 to know that Gus can deliver you rocks and diamonds in quick succession. 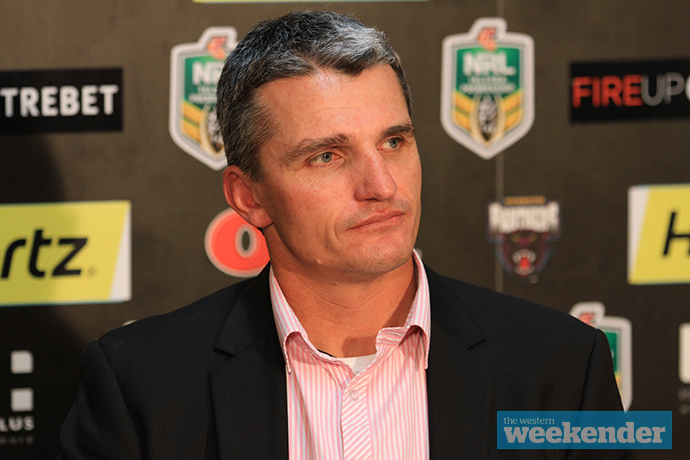 And so what of Ivan Cleary? He’s likely to return to Penrith once the Tigers stop playing hard ball. The problem for Cleary is that his reputation as one of the game’s most respected and liked coaches will be fractured should he move back to the foot of the Mountains. Linking up with his son is a great story that will ultimately be the real headline, but walking out on a club you’ve only partly re-built is hardly a good look. In a game with bitter rivalries everywhere, Cleary has done well to steer clear of drama and splits. That stops now. As for the Tigers, there’s plenty of coaches to choose from but that’s hardly the point. This is a huge setback in what has been a strong return from the misery of the last five or six years. Penrith? Well, in the end, they’ll come out of this pretty well. 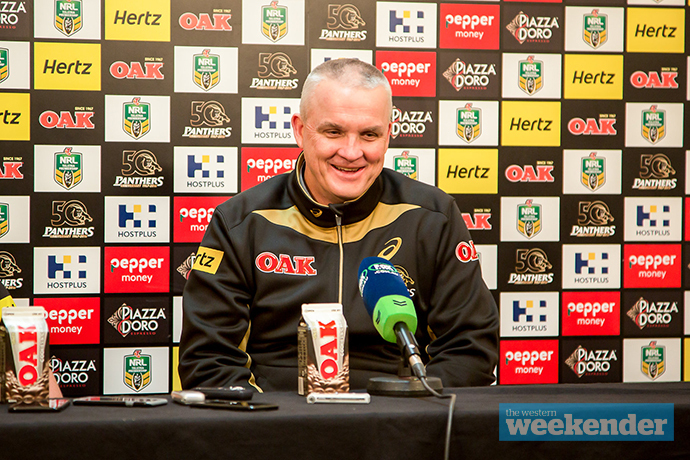 The playing roster is all but sorted for the next couple of years and looks strong, Ivan Cleary will most likely be back at the helm and son Nathan will ink a new deal. All that will be left is to repair the reputational damage the club has suffered. The best way to do that is to win. Gould and co are banking on success to overshadow this whole smelly saga.